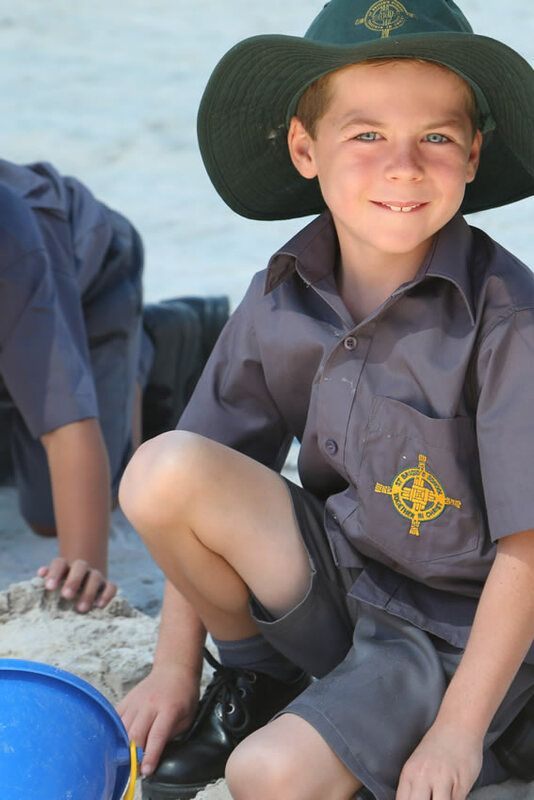 This Stand-alone Bushfire Plan is for Saint Brigid’s School and has been designed to assist staff to prepare for a total fire ban, catastrophic fire danger rating, or a bushfire. Letters to staff and parents are included in the Appendices as well as notices for the closure of the school. The preparation of this Stand-alone Bushfire Plan should be developed in accordance with the Emergency and Critical Incident Management Policy and The Principal’s Guide to Bushfire with input from local emergency management agencies. Download a copy of the Bushfire Plan here. To provide the students of Collie and the surrounding areas with the very best educational program, underpinned by Christian values and spiritual development.